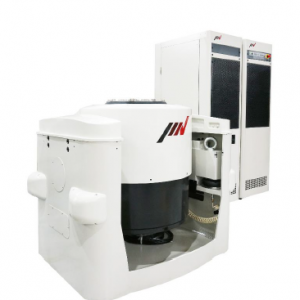 IMV Corporation have released two new Air Cooled Vibration Test Systems. IMV’s ‘A Series’ is the new standard in vibration testing, with a solid performance. The A Series allows increased relative excitation force, alongside a displacement of up to 76.2mmp-p. With the increased demand for Lithium Battery Testing. the systems also provide a maximum of 3.5m/s velocity testing. The new A12 and A22 are both available in non-Eco and Eco versions. These upgraded versions introduces the new Power Module which is in the systems which increases the standard of the systems. The systems are designed to be user friendly, with an intuitive interface and user-friendly guidance. For more information on the systems, get in touch with THP today at sales@thp-systems.com or ring 01462481859. View the A12 and A22 Series Data Sheets for more technical information.